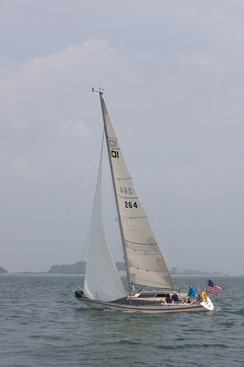 First off: one of my favorite pictures compliments of our Boston Sailing Center friend, Mark McGann. It is a few years old but still a special picture. Averisera is an Aphrodite 101. Not to mention the Wednesday evening series run by Constitution Yacht Club on Boston's Inner Harbor from May 16 through September 12. August 2012 is the next archive.